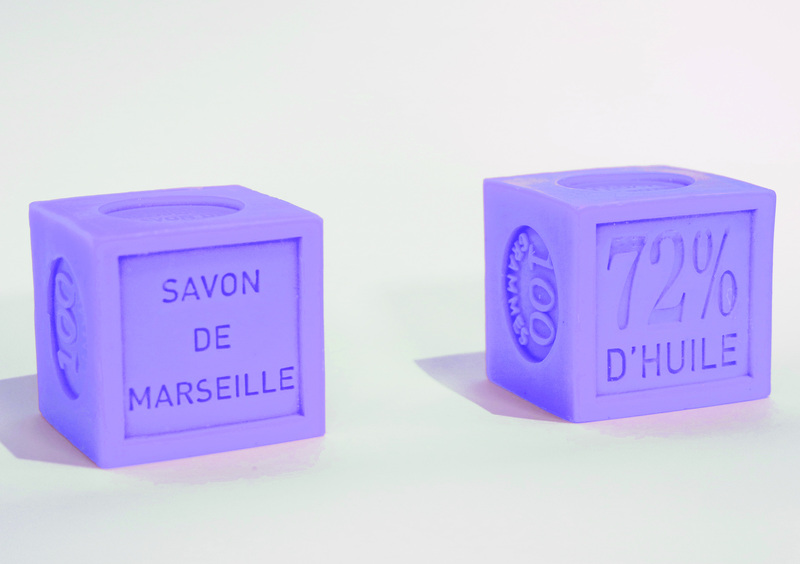 Our new 100g cube soap, stamped on 6 faces. Available in 32 fragrances. In the heart of Provence since 1992, La Savonnerie des Alpilles creates today the brand Provence & Co to have its clients discover the beauty of France and Provence.The products Provence & Co are natural and elegant to create a real wellness during the bath ritual. Our organic liquid soap is made the old fashion way following the traditional Marseille process, and it is cooked in a cauldron. The liquid soap is made with organic palm oil, and it contains naturally glycerine. It is a biodegradable product. It is available in bottle 500 ml with pump.